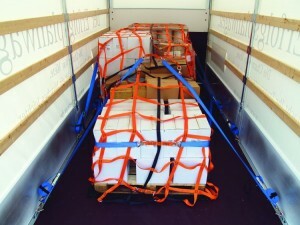 DoKEP load securing nets are handy aids for the perfect securing of loads in cars, estate cars, in vans, on trailers or in trucks. 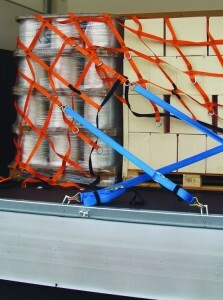 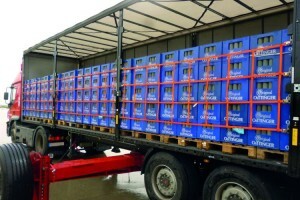 The load is ideally secured with DoKEP . 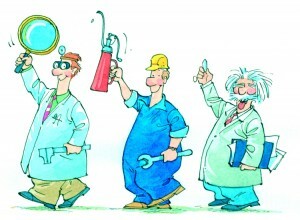 Its use is very easy. 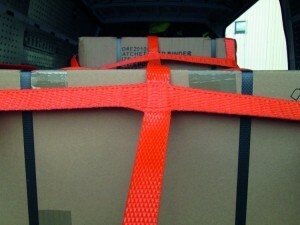 To secure the load, the net is placed over it and fixed using cam buckle straps. Selecting the right lashing net is a child’s play. 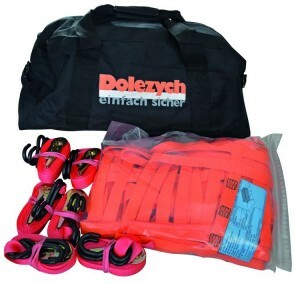 So that everything fits, the DoKEP lashing nets are matched to the various classes of vehicle. The selection assistant on this page enables the simple selection of the right DoKEP lashing net. 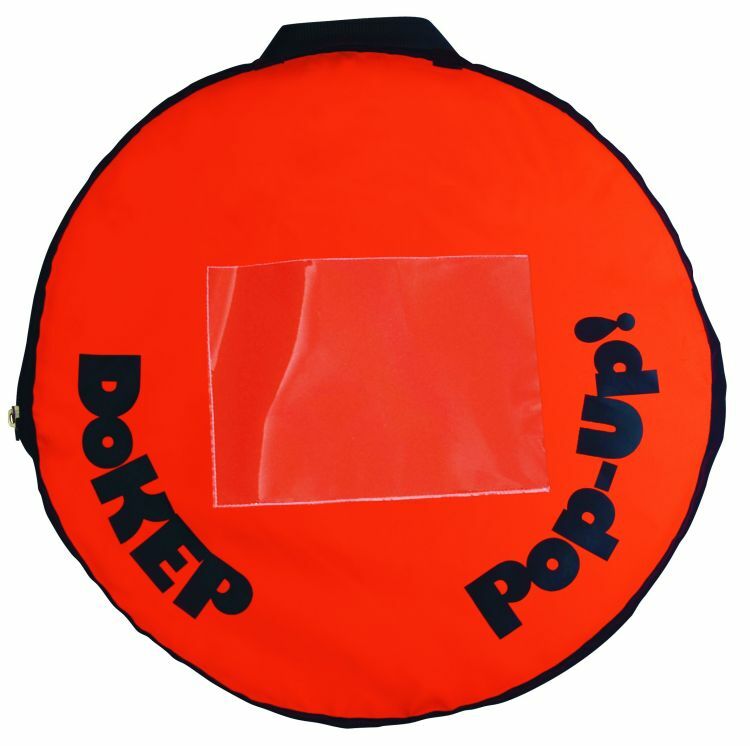 What are your advantages with DoKEP®? 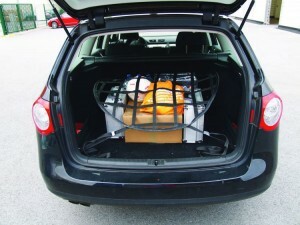 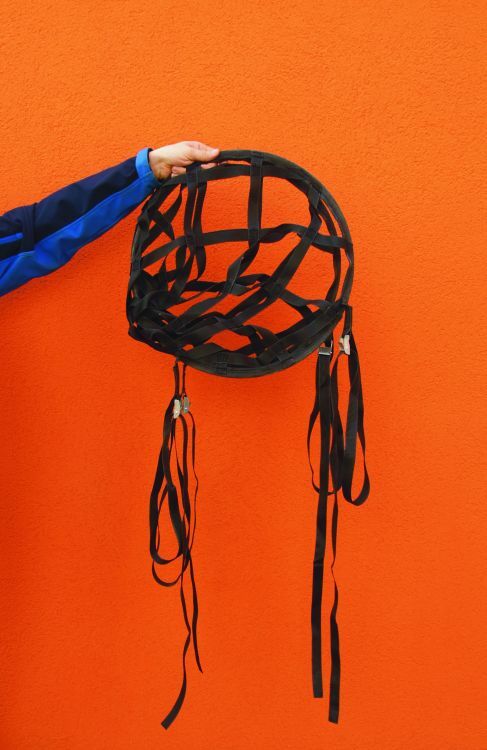 This compact load securing net was developed for ultra-simple and fast handling. An innovative, patented production process enables the manufacture of a webbing mesh structure without connecting seams. 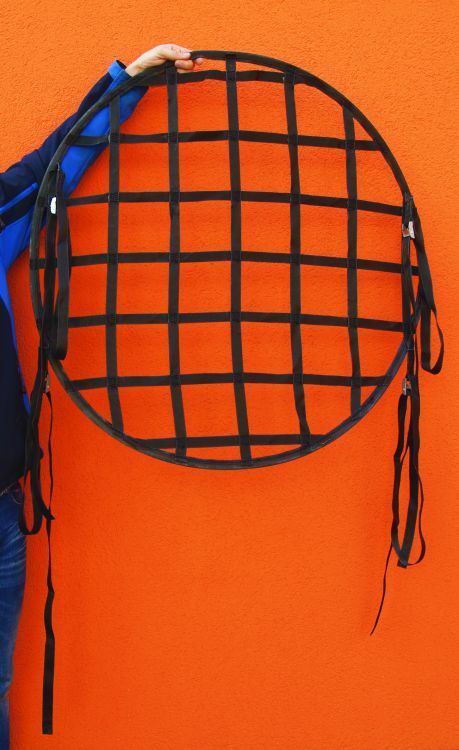 This leads to a compact, flat and homogeneous load securing net whose mesh structure ensures an even absorption of the applied forces. Nets with the mesh sizes 175 and 300 mm are available at short notice as stock items and can be manufactured in any desired length and widths of up to 2.95 m. The net is connected to the vehicle via tested fastening loops provided for the purpose at the edge of the net. 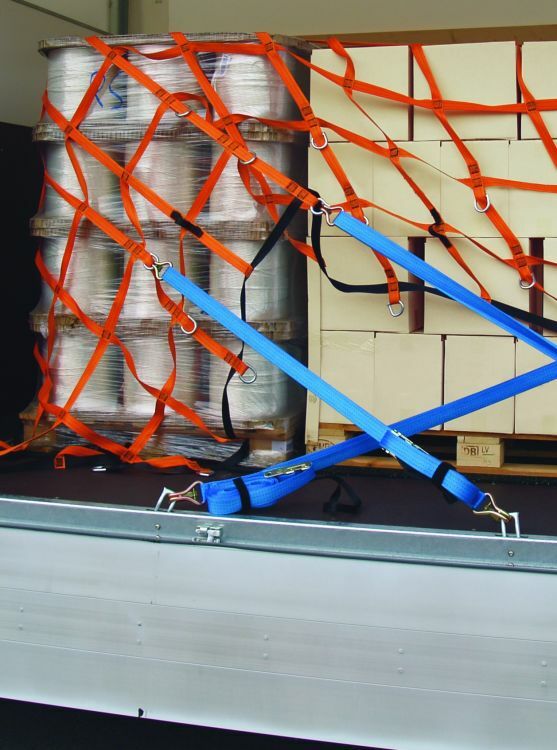 The load securing net can thus be used with all common lashing devices such as clamping lock straps, ratchet lashing straps or cam buckle straps. 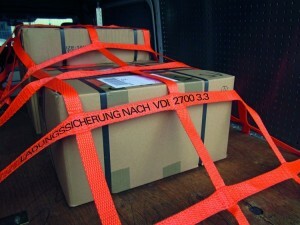 These load securing nets comply with VDI 2700 sheet 3.3 and are supplied with the prescribed label. Dolezych has developed a rectangular mesh size on the basis of the SITnet technology for the DoKEP partition net, thus ensuring the optimum securing of smaller package sizes, too. 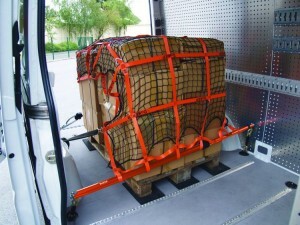 A further special feature of the partition net is the seamless connection of the mesh intersections. This provides for high dimensional stability. 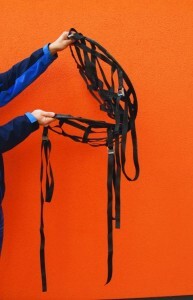 Together with the partial elastic function, the mounting aid and the low weight, significant handling and time advantages arise, in particular during mounting and dismounting. 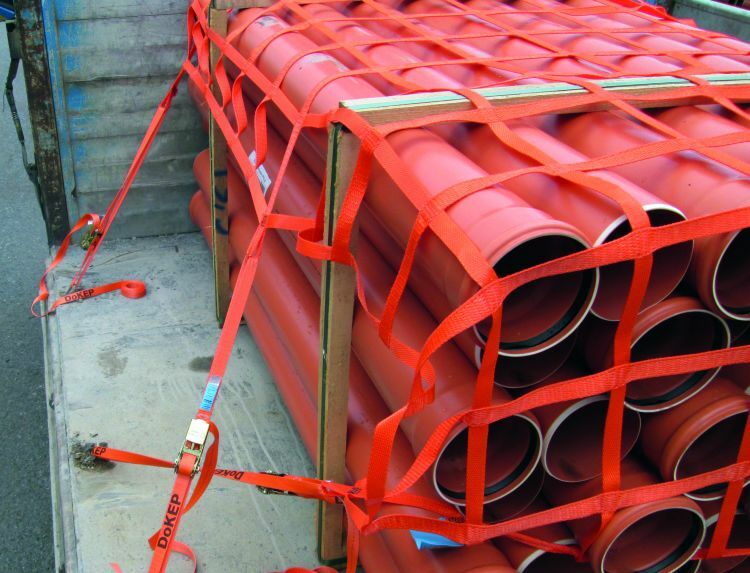 Tensioning processes are optimised by doing without ratchets. 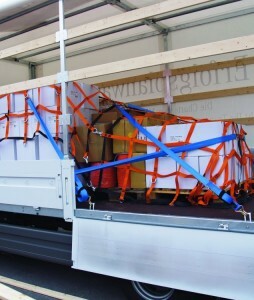 The side protection net for trucks replaces plug-in laths made of wood and aluminium. 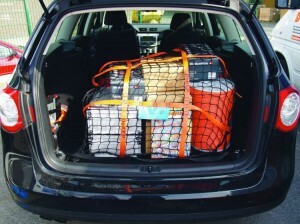 The net is directly connected to the stanchions and doesn’t have to be separately tensioned. 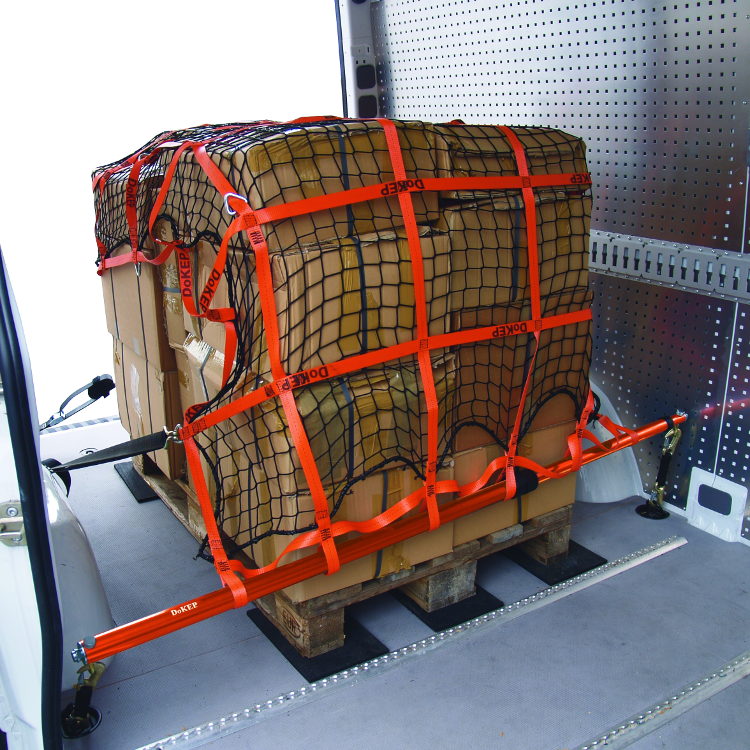 This results in a significant reduction in weight or increase in the payload. 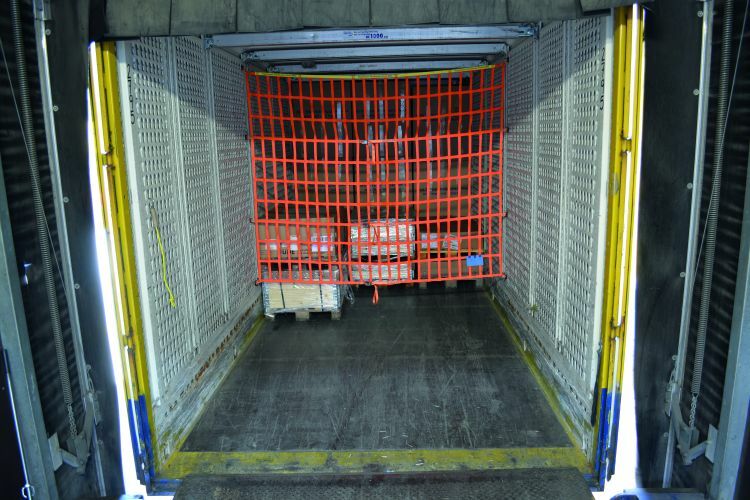 The time-consuming handling of conventional plug-in laths is eliminated, saving valuable time when loading and unloading. 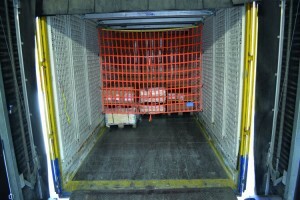 Accidents at the loading stations due to plug-in laths laying aroand or falling down are avoided. 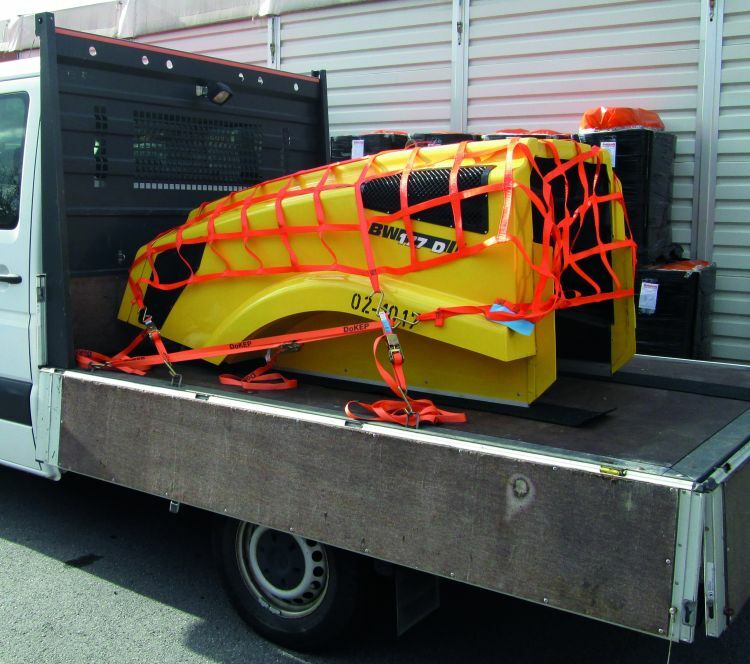 Suitability for manufacturer-speci fic vehicle superstructures accor ding to DIN EN 12642 can be pro ven by means of an appropriate test. The DoKEP TNS® side protection net for trucks was tested in accor dance with TÜV certificate 8111412020 (TÜV NORD) in dyna mic driving tests (KÖGEL SN24 curtainsider) with beverage crates in single-layer transport according to DIN EN 12642 (2007-01).